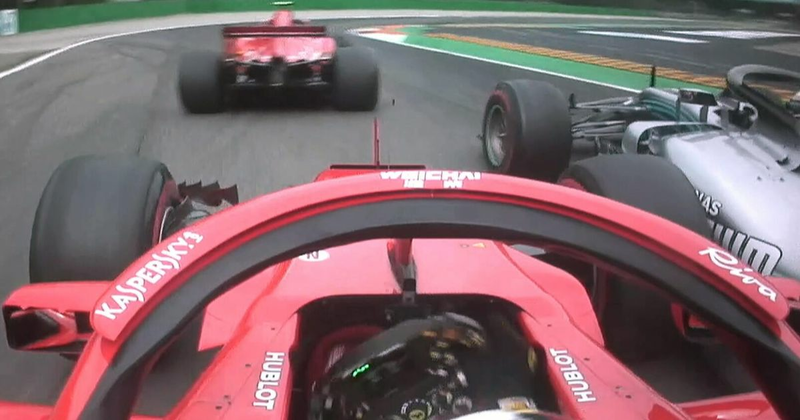 Hamilton was in no mood to take it easy on the first lap and promptly launched his Mercedes around the outside of Vettel at the second chicane. Vettel obviously didn’t want to give it up easily, but only succeeded in tapping Hamilton’s sidepod and putting himself into a spin. You probably won’t find many people outside of Vettel himself and ardent Ferrari supporters that put any blame on Hamilton at all - he left plenty of room - but that doesn’t mean it was Vettel’s fault, either. On the dirtier inside line and in the slightly dirty air of his teammate, he understeered ever so slightly, causing the clash. If anything, he was incredibly unlucky to have spun at all. That said, you have to wonder what he was thinking trying to fight it out anyway. At that point, he’d lost the corner as there’s no way Hamilton would have given him room on the exit of the chicane. Why didn’t he just back out of it and try for a switchback? Of course, he’s a racing driver, and it’s easy to say what he should or shouldn’t have done with hindsight. However, combative driving always comes with a risk. 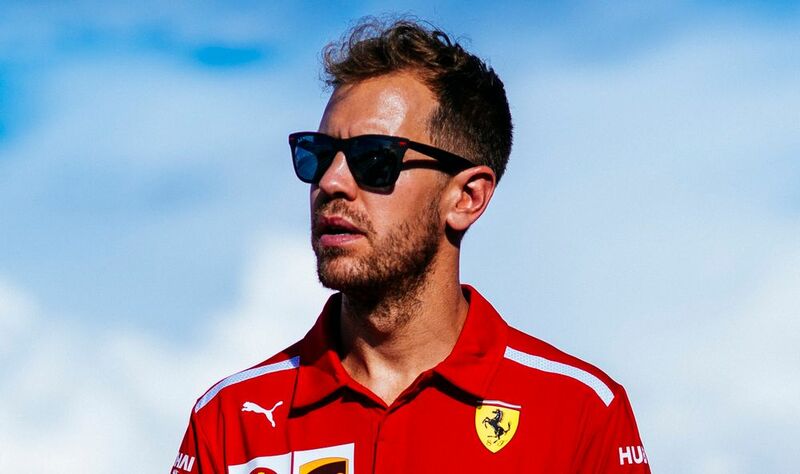 Although Vettel’s ‘punishment’ didn’t quite fit the crime, with the championship deficit to his title rival now more than a race win, being a bit more circumspect and surviving to fight later in the race might be a better approach - he can scarcely afford any more mishaps.